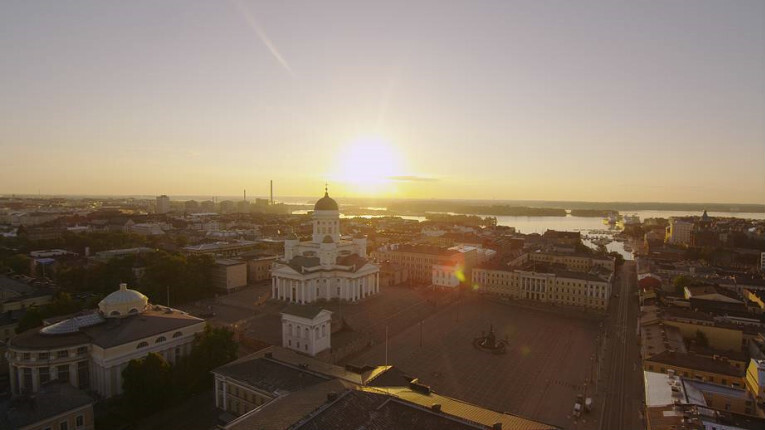 The sun lingers over Helsinki during another long summer night. 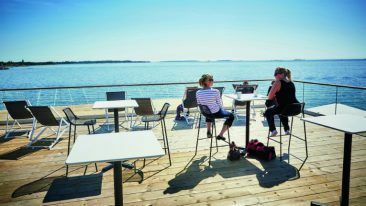 The World Economic Forum (WEF) has named Finland’s capital as one of the most liveable cities in the world. Altogether the WEF listed 10 cities that once they are visited “you could move there tomorrow, because the quality of life on offer seems so appealing”. 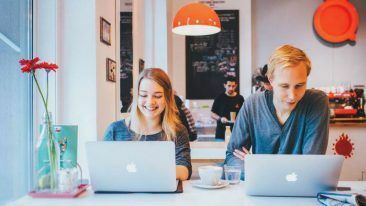 The strength of Finland’s education systems and strong city-level support for entrepreneurs were both noted, along with Helsinki’s status as a highly innovative city. “This carries over to the city’s administration, with Helsinki being a world leader in smart governance and citizen engagement, particularly through the Helsinki Region Infoshare open data portal, while also pioneering new and ambitious approaches to providing public transport,” the article states. The cities making up the rest of the top 10 were Auckland, Berlin, Copenhagen, Melbourne, Stockholm, Sydney, Vancouver, Vienna and Zurich.